Alliance Energy Services is a privately owned and operated propane procurement company who believes in doing business in the best interest of our customers. Our goal is to partner with our customers to build a plan for maximizing profitability and stabilize the inevitable price swings in propane procurement. If you enjoy leaving messages in voicemail and dialing through a maze of extensions trying to find somebody to answer your question or take your order, you probably won’t like us. We don’t want you to just be our customer, we strive to have relationships and be partners with our customers. Our team approach promises that if your representative isn’t available when you call, you will receive prompt service from another individual to immediately assist you. We know your time is valuable. Our approach is different than most other propane suppliers…we value the relationships we build with our customers. Alliance Energy Services takes a “services” approach, incorporating risk-management strategies with a supply-plan specific to each of our clients’ retail operations. We want to remove the guesswork, supply our customers with a strategic ENergyVISION plan, and take an approach to help our clients maximize profit and achieve desired financial goals. We know that this industry can be highly volatile. Our goal is to provide a disciplined- planned approach, which means fewer sleepless nights by eliminating guesswork and speculation. We work hard, we answer the phone when it rings and we have a lot of fun. We invite you to contact any of us at Alliance Energy Services to talk about how we can partner for success. 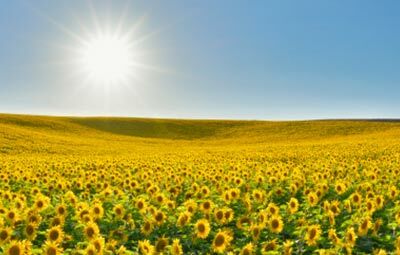 OUR MISSION is to advise our clients in the areas of supply procurement and price-risk management in order to provide consistent profitability and peace of mind. 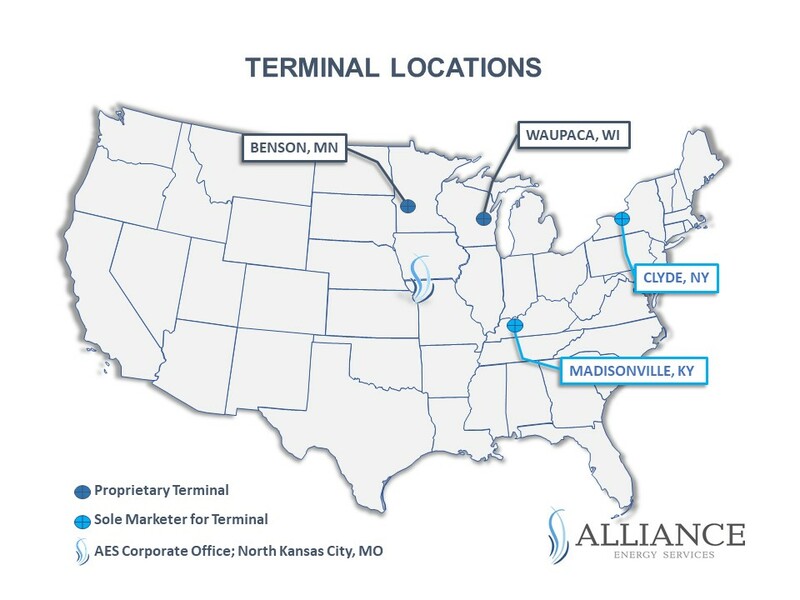 Alliance Energy Services (AES), headquartered in North Kansas City, Missouri, is a leading wholesale propane marketing company that operates in the United States and Canada. It currently markets over a quarter-billion gallons of propane per year out of approximately 75 terminals. Through strategic partnerships with NGL producers, Alliance Energy Services is focused on adding value to its customers in the areas of product procurement, logistics, and price risk management planning.